Proven Stud, sire to 9 beautiful litters. 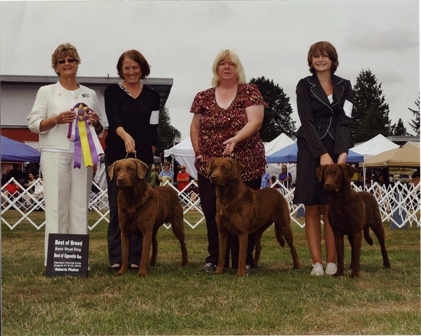 Jackson passes along outstanding conformation correct to AKC standards. 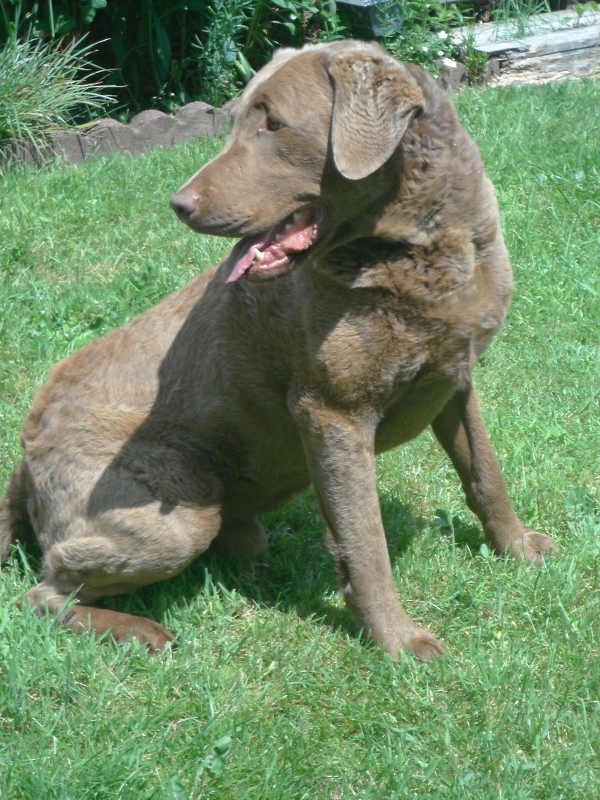 Beautiful heads, powerful rears, excellent coat and wonderful temperament! See info re: Jackson on the “Jackson” page!